Rochelle Pitt is a descendent from the Wirri people from the Birrigubba nation, the Badtjala people from Fraser Island (K’Gari) and the Kalkadoon, in Western QLD. Rochelle has always balanced her love of singing with being a nurse and mother. At the age of 23 she released her first EP, “Black to Reality” (under the name Rochelle Watson). In 2014 Pitt found a national audience after auditioning and reaching the finals for X Factor Australia. In 2015, Rochelle released her first commercial single “Good Thing Coming” and signed on to be ambassador for Kidney Health Australia. Rochelle is an Ambassador for APRA AMCOS, a not for profit music rights organisation representing the rights and advocating for songwriters, composers and music publishers. Her music is influenced by Soul, Gospel, Blues, Rock & Funk to name a few. Gavin Singleton has family connections to Cairns (Yirrganydji), Cape York (Umpila) and Central Queensland (Kalkadoon). Gavin has an Honours degree in Applied Science and is a passionate cultural, environmental, and community development practitioner. Gavin has attended, presented and performed at events across the globe including the Go4BioDiv International Youth Forum in India, IUCN World Parks Congress, United Nations Oceans Conference in New York, and Convention on Biological Diversity Pacific Regional Training Workshop in New Zealand. In 2018, Gavin received a Community Champions Cassowary Award from the Wet Tropics Management Authority and selected as a Baton bearer for the Queen’s Baton Relay for the Commonwealth Games.Currently he is a Project Officer for the Dawul Wuru Aboriginal Corporation managing the Yirrganydji Land and Sea Program..
Dr Alexandra Trollope has a PhD in Molecular Biology. Her research has always focused on epigenetics, specifically stress-related learning and memory and peripheral vascular disease (PVD). Epigenetics is at the forefront of modern science and is an extremely exciting and diverse field of research with the potential for diagnostic and therapeutic treatment of disease. 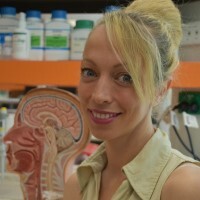 One of her current projects is focused on therapeutic treatment of stroke and the role that epigenetics plays in recovery and detection, in collaboration with colleagues in the QRC-PVD and the University of Melbourne. Alex is also an anatomy lecturer with the College of Medicine and Dentistry at James Cook University and a member of the Australian Institute of Tropical Health and Medicine. 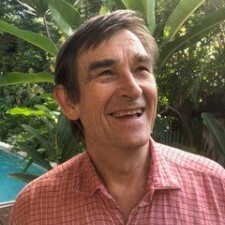 Mike Berwick has a degree in biological science and a long history of working to conserve Australia’s wet tropics forests, the Great Barrier Reef and Cape York Peninsula. Mike was mayor of Douglas Shire from 1991 to 2008 and under his leadership the Douglas Shire won awards in planning and environment leading to Mike becoming an honorary Fellow of the Planning Institute of Australia. In 2008 Mike was awarded the Order of Australia for service to conservation and the environment through initiatives supporting the preservation of the Daintree rainforest and far north Queensland, to local government, and to the community of Douglas Shire. Mike has been a journalist, newspaper owner, ministerial media advisor and farmer. He has chaired or participated in a variety of scientific, conservation, industry and local governments boards and committees. But he says his role in the Daintree Blockade as protester and spokesperson was the most useful thing he has done. Peter James is a comedian based in Cairns. He is a regular at comedy events around Far North Queensland (mostly with Guilt Free Comedy), as well as being the founder and host of ‘Laughing Heart Comedy’ at the Cairns Dinner Theatre.In James’ relatively short career; he has performed both split and solo shows to audiences across FNQ as well performances as part of both the Adelaide Fringe Festival and Melbourne Comedy Festival (2015 Class Clowns National Final). 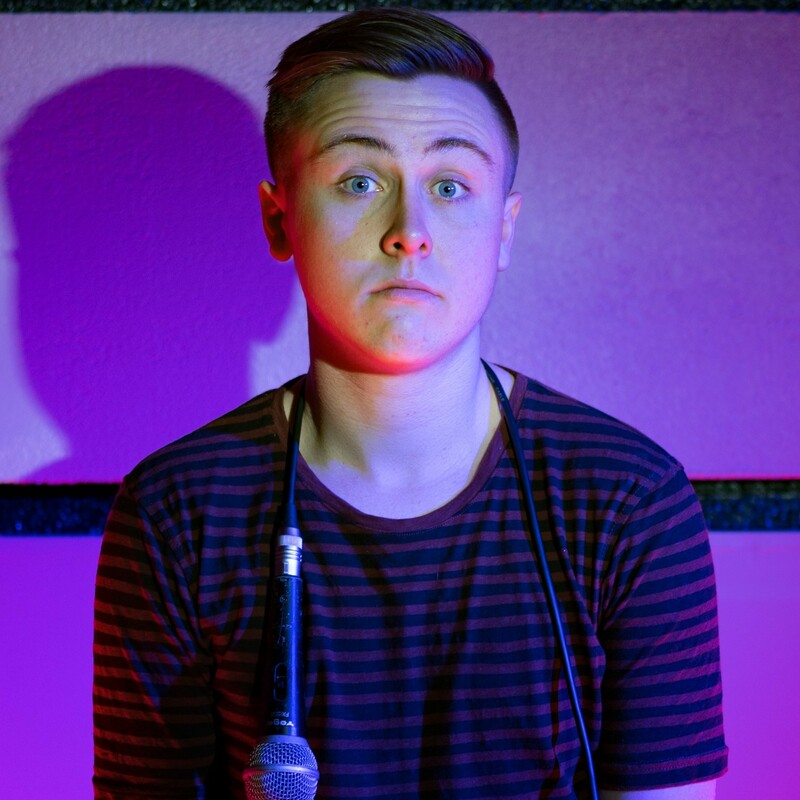 He has also been selected as an opening act for nationally recognised comedians: Luke Heggie, Nath Valvo, Greg Fleet, Jacques Barrett and Mitch Garling. In 2018, he was presented the Cultural Award as part of the Cairns Australia Day Awards and listed in the Cairns Post’s top 25 rising stars to watch in the Far North. Gillian Mailman is a proud Bidjara woman from the Charleville region and grew up in Mount Isa. She is a trailblazer who sets, rather than follows, trends. This started at a young age when Gillian, became the first Australia Aboriginal female qualified electrician. She represented companies in the telecommunications sector, and established a telecommunications business, the start-up company Fibre Optics North Queensland (in 2001, with a business partner). Currently she is the CEO of MJB Solutions a majority owned and managed Indigenous company working in Australia, New Zealand and Papua New Guinea. 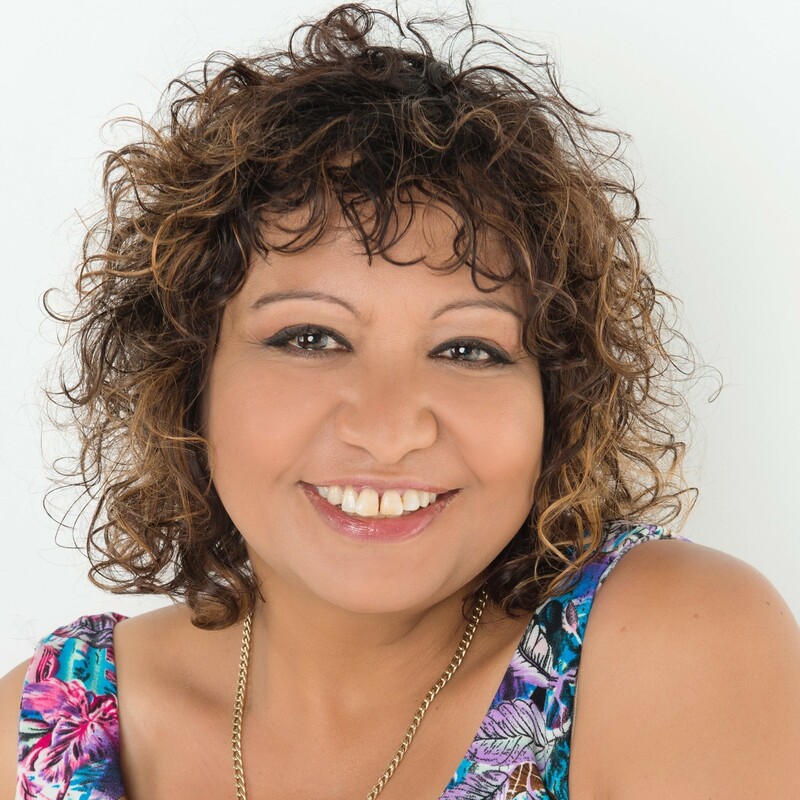 An Aboriginal entrepreneur driven by passion for improving the lives of people through empowerment and economic development, Gillian’s innovative approach and 25 years’ experience has made her the leading business woman she is today. From an early age Dr Kamath had a deep fascination with science. 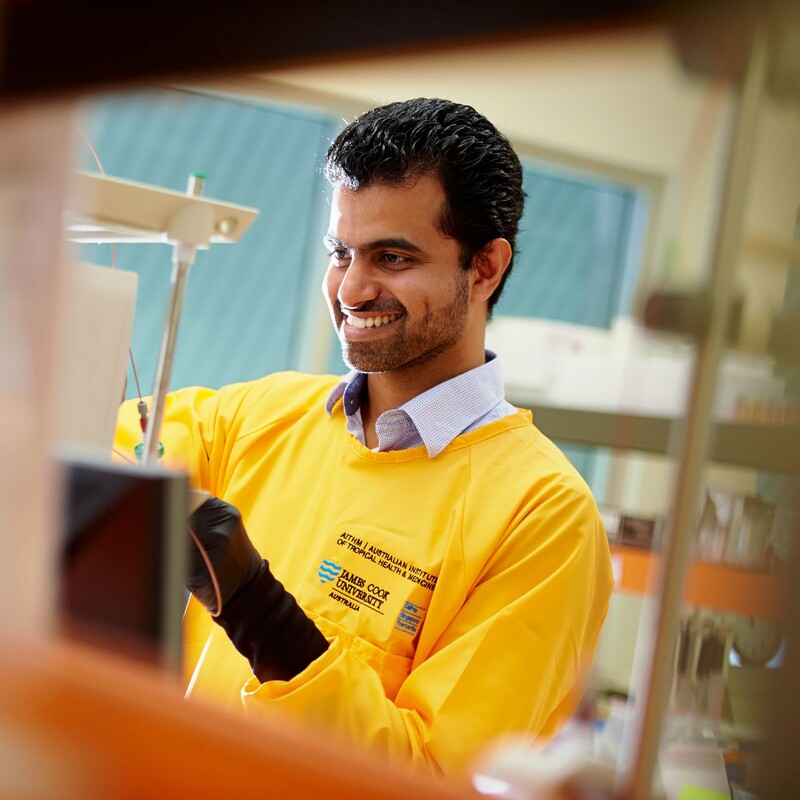 A school lecture on how genes translated to proteins resulted in his passion for biotech research, with a focus on translational mechanisms.After graduating in Pharmaceutical Sciences from the University of Mumbai, and a year working for a pharma consultancy, Dr Kamath moved to Australia in 2006 to complete a Masters in Biotechnology at RMIT. He later joined JCU in Townsville to help establish the Molecular Immunology Research Group in the College of Public Health, Medical and Veterinary Sciences. Dr Kamath joined AITHM as a Post-Doctoral Research Fellow in 2015 where he has developed collaborations with institutes in Norway and Canada. In 2016 he was awarded an NHMRC Fellowship. 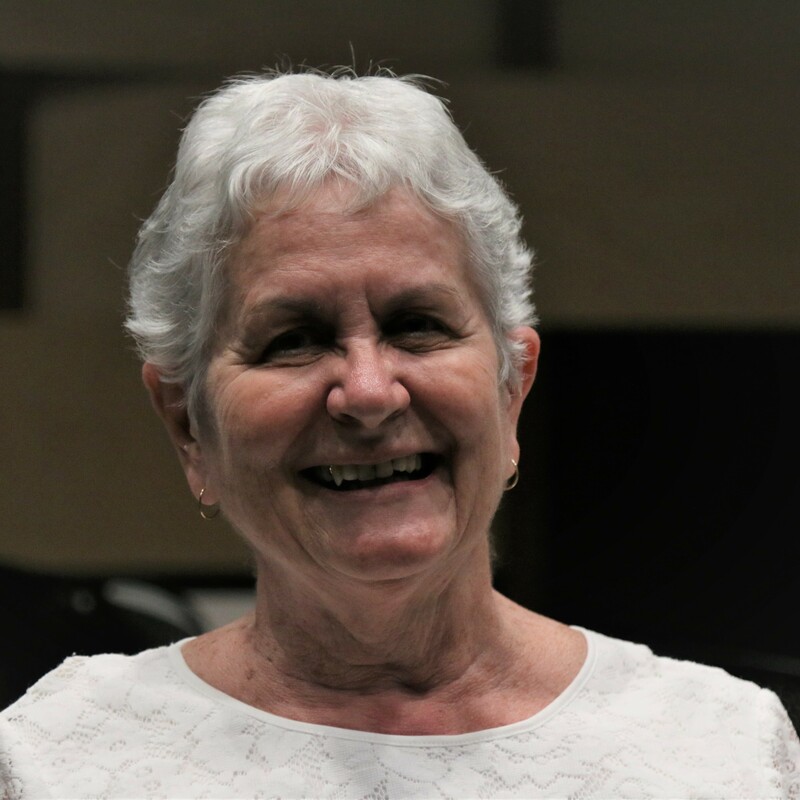 In retirement, Suzanne draws on diverse experiences of life as a social worker in government and non-government agencies, community organisations and private practice to advocate for people living with dystonia. 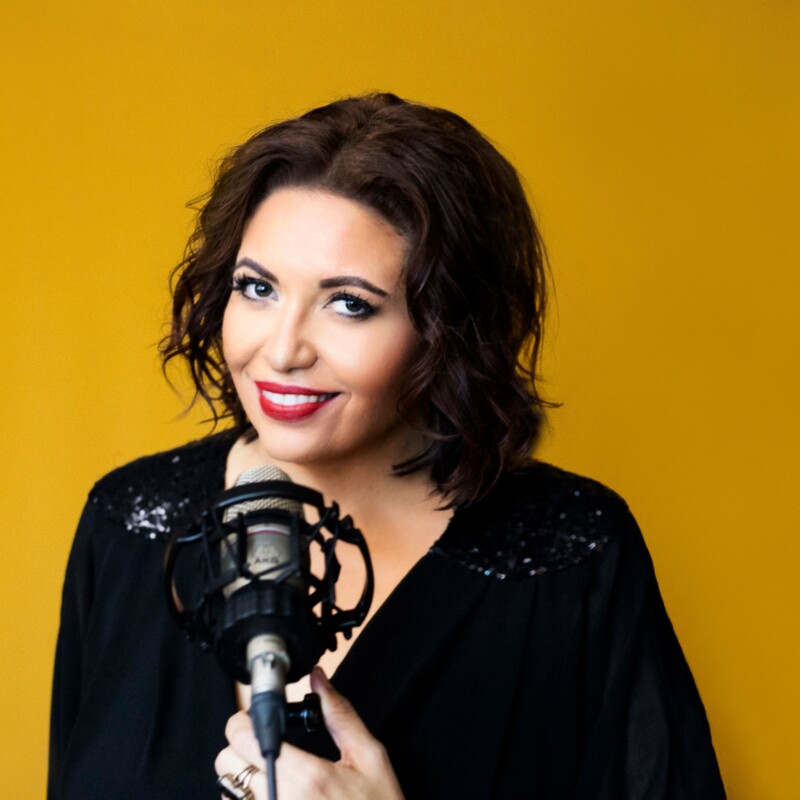 She is also a writer.Diagnosed with multi-segmental dystonia, Suzanne’s passion is spreading the word about this rare, disabling, incurable neurological movement disorder. Suzanne has five adult children, nine grandchildren and eleven great-grandchildren; some also have dystonia. Although living with this little known about and greatly misunderstood neurological disease, it has not daunted Suzanne’s spirit and zest for humour in everyday life. 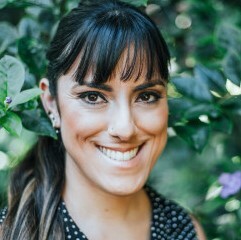 Jessica McKechnie-Hart was the inaugural recipient of the Nakata Brophy Short Fiction and Poetry Prize for Young Indigenous Writers, by Trinity College, University of Melbourne. She has poetry published in Overland Literary Journal and Rabbit Journal for Nonfiction Poetry. Jessica is also an avid spoken-word poet who has competed at the QLD State Finals of the Australian Poetry Slam. She has collaborated with artists and videographers on projects shown in large-scale public art installations and galleries. A JCU Arts graduate, Jessica is passionate about teaching and encouraging people of all ages to find purpose in the written and spoken word. Born in Alice Springs, Central Australia, and a proud mum of four, Anna is the Director of Domestic Recruitment and Engagement. 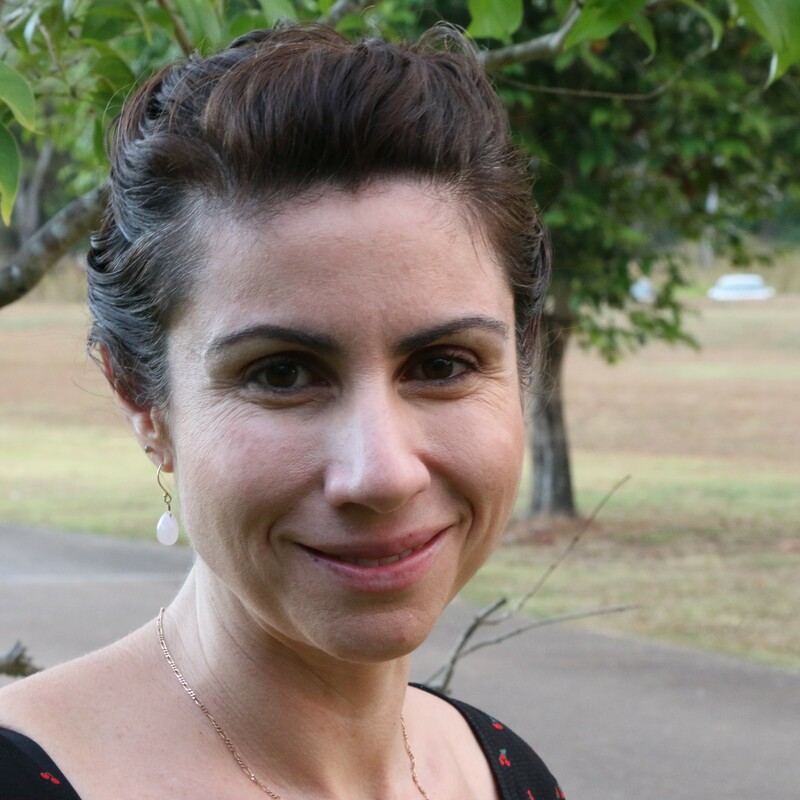 Anna has over ten years’ experience in public governance, project management and policy development, including leading policy development and systemic support for the implementation of education programs in regional and remote Australia and in Timor-Leste. Raquel is originally from Brazil. After being abandoned at birth in a public hospital, she was adopted by the nurse on duty and her husband, a colonel surgeon in the air force. Raquel moved to Australia by herself at a young age to study English and music. While working with artists she discover her passion for helping people. This led her to study psychology. She is known for her research on suicide, bullying, and relationships. Raquel is now happily married. However, love has not always been easy for her – she is a recovering romantic self-saboteur. 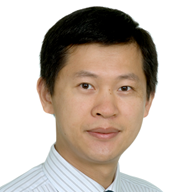 Prof Xiang is the Founding Professor and Head of Discipline of Internet of Things (IoT) Engineering at James Cook University and an elected Fellow of the IET and Engineers Australia. Prof Xiang’s research interests are in the broad area of communications and information theory, particularly coding and signal processing for multimedia communications systems. Prof Xiang is a well-recognised international leader in IoT and has been awarded several prestigious awards and fellowship titles.Prof Xiang has published over 250 peer-reviewed papers, and has served in the capacity of Chair and Co-Chair in a large number of international conferences and symposiums. His leadership was instrumental to the establishment of Australia’s first and only IoT degree program, which was accredited by Engineers Australia in 2016.